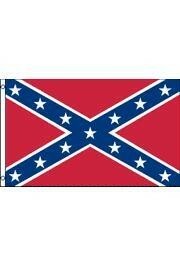 A rayon Rebel/ Confederate flag that measures 2 feet x 3 feet. 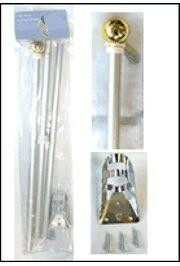 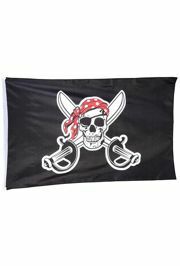 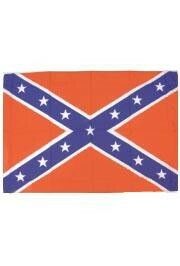 Buy this to hang in your front yard on one of our flag poles FLG18 and FLG19. 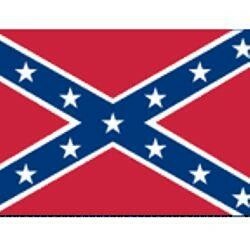 Show your southern proud with the Confederate battle flag also known as "Southern Cross" or cross of St. Andrew. 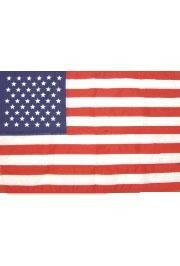 A 5 foot x 8 foot red, white, and blue nylon Mississippi state flag. 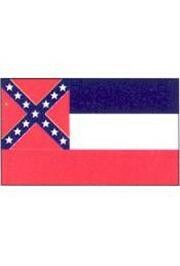 Hang this in your yard to show your Mississippi pride.